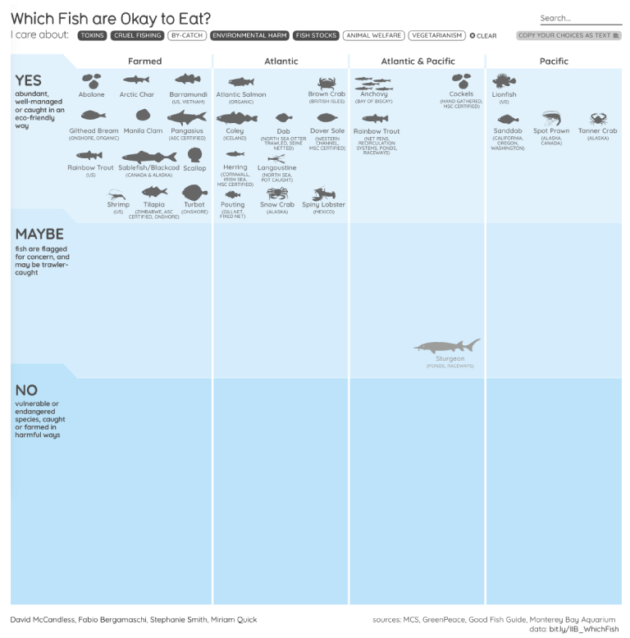 Which Fish are Okay to Eat? Over-exploitation. 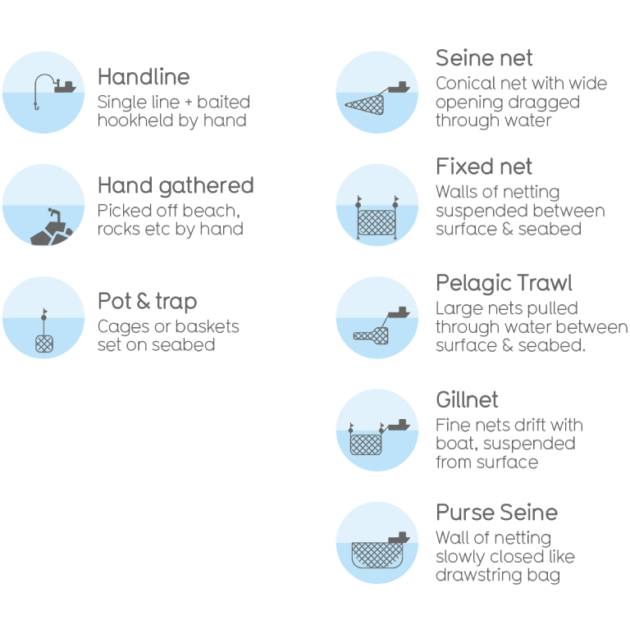 Destructive fishing techniques. Polluting fish farms. If you want to eat ethically, which fish are actually fine for your fork?